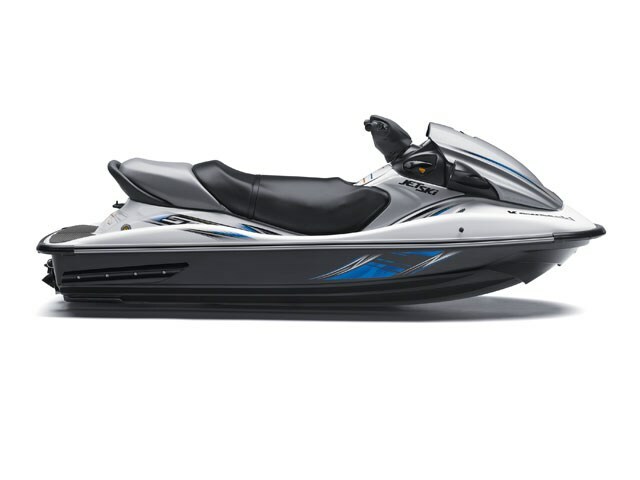 Boasting the most powerful engine in its class, a composite hull that offers sporty handling, plenty of rider-friendly features, and serious value, the Jet Ski® STX®-15F will have you looking for reasons to get out on the water more. 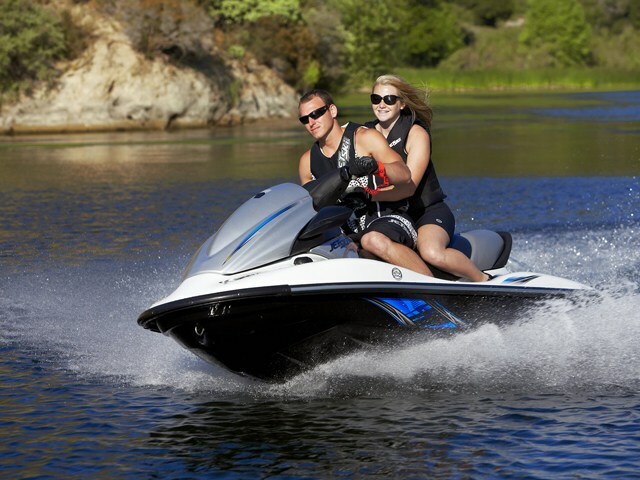 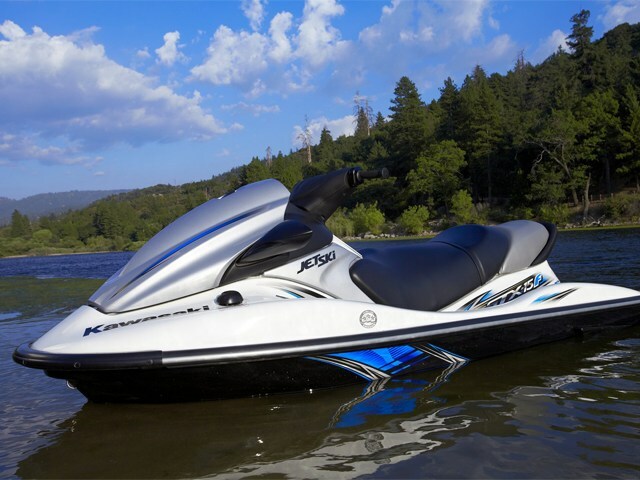 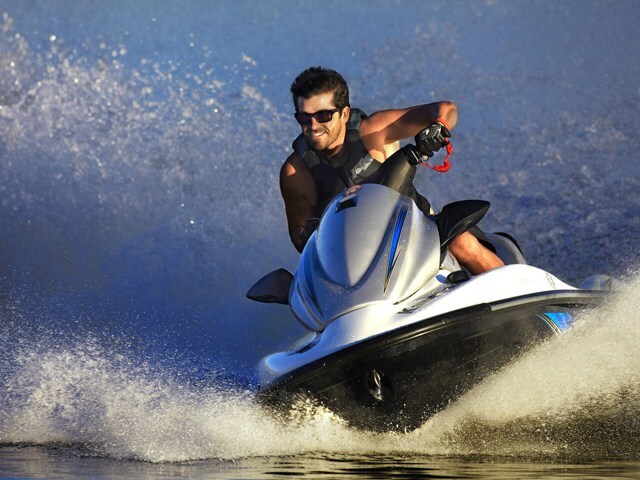 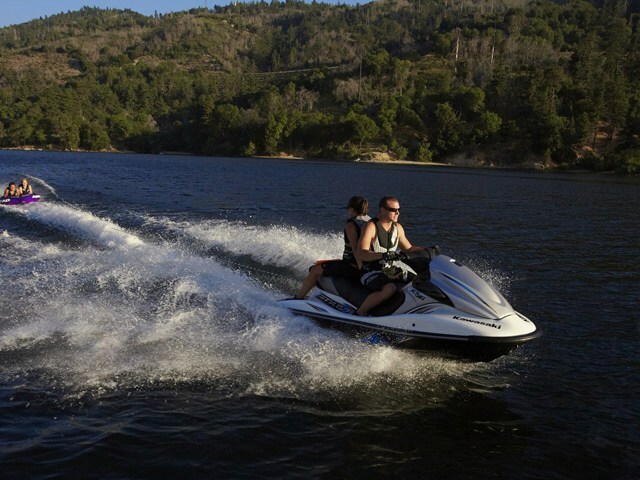 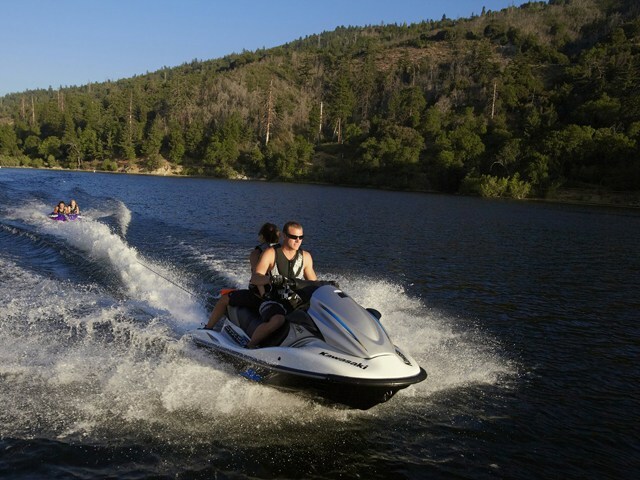 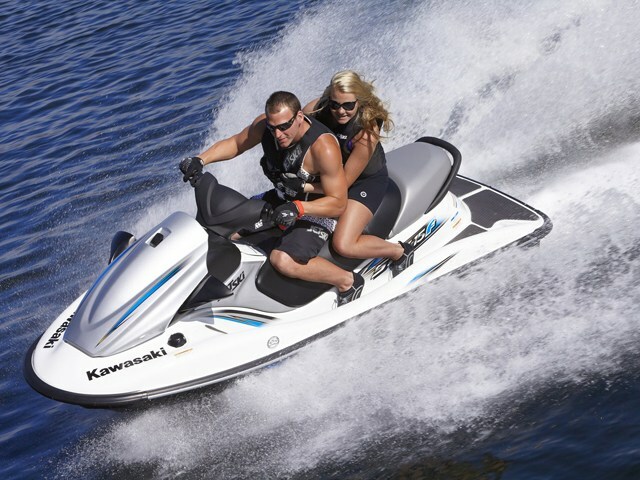 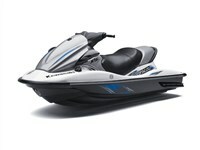 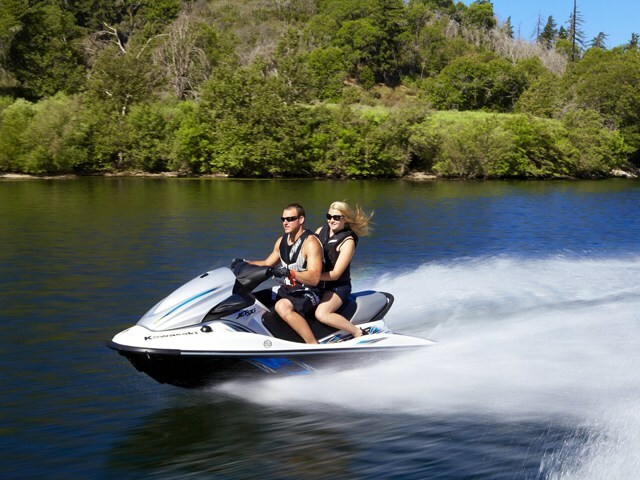 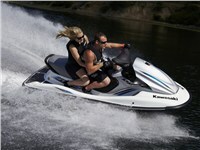 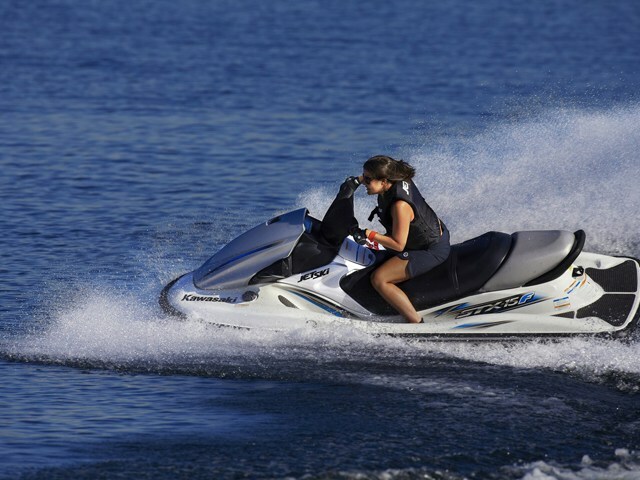 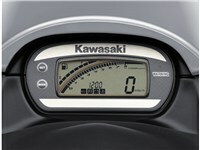 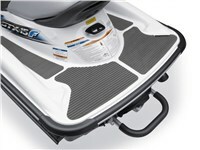 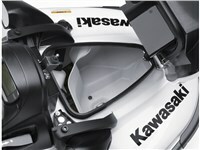 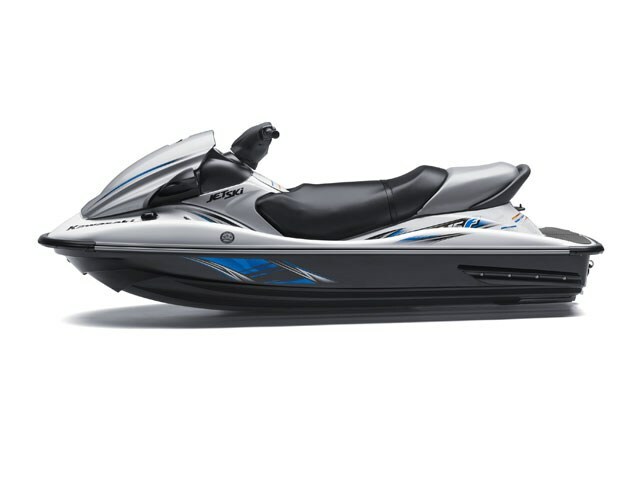 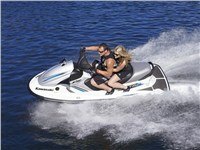 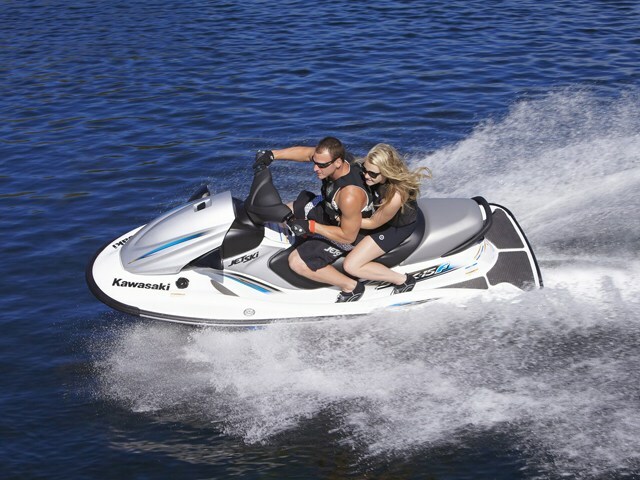 It's the perfect personal watercraft to complement all your summer fun. 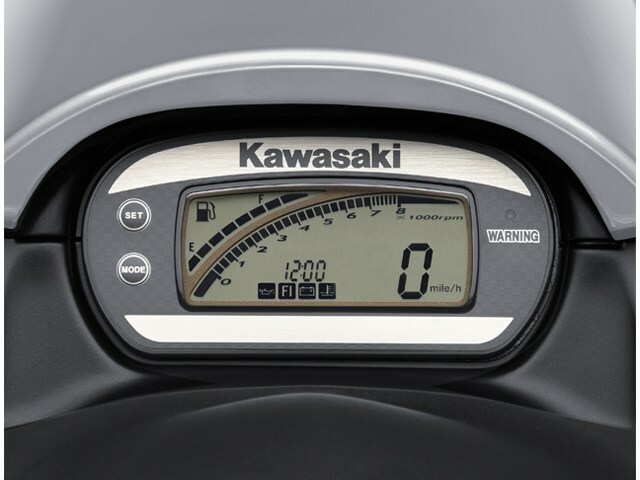 Has earned a Three-Star Ultra-Low Emissions rating, meets the Environmental Protection Agency’s strictest standards, as well as the California Air Resources Board’s standards *Horsepower measured in PS at the crankshaft under controlled conditions. Actual performance may vary.